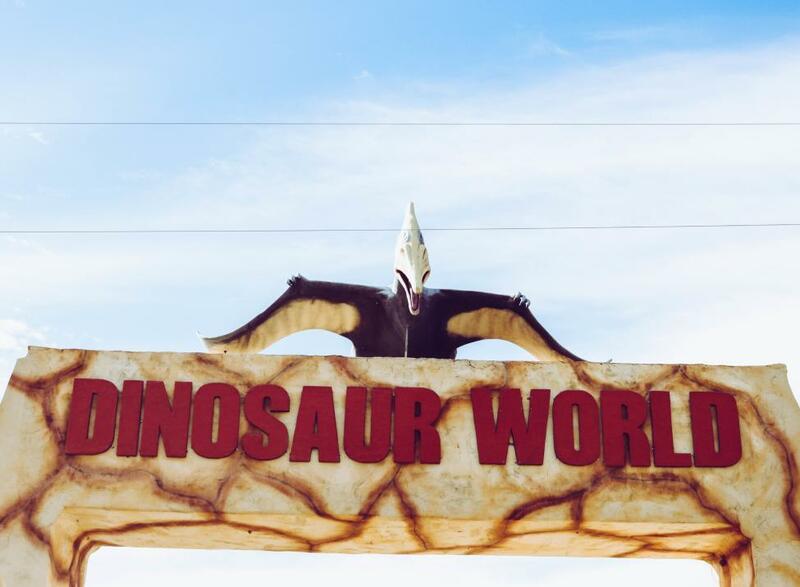 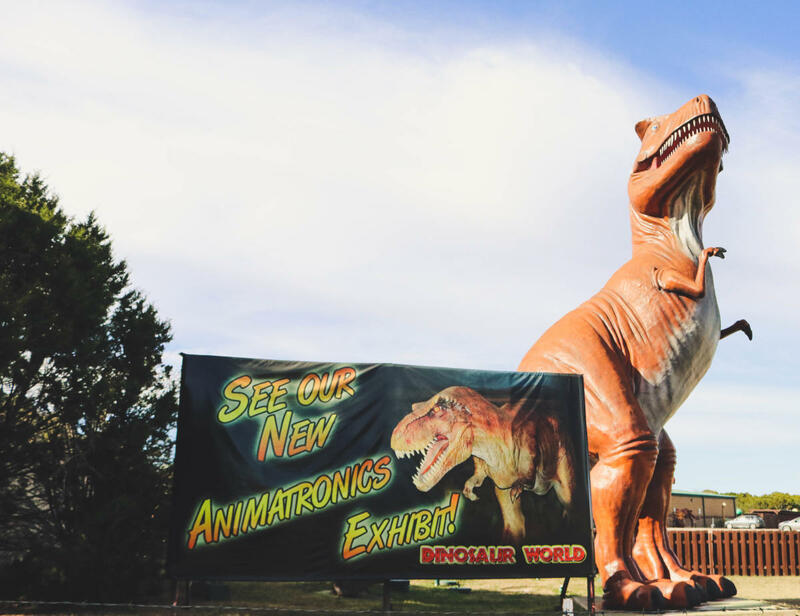 Conveniently located near Dinosaur Valley State Park, Dinosaur World is an attraction dedicated to the giants of years past. 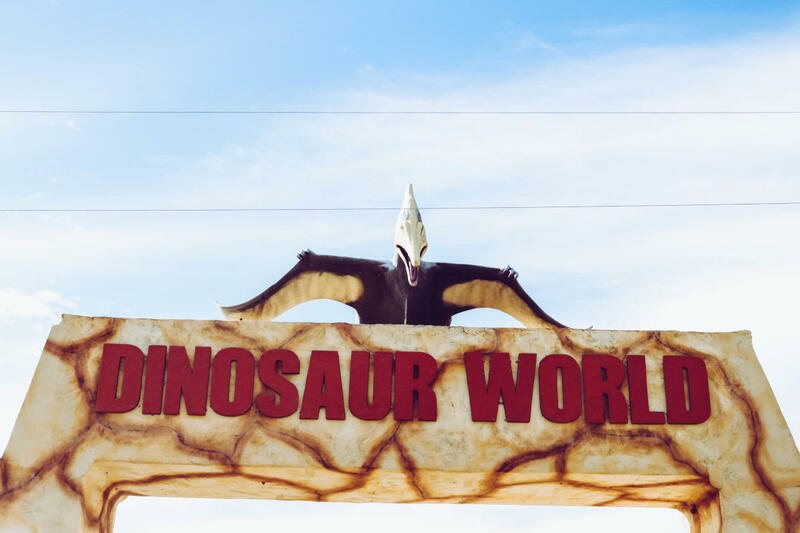 With over 20-acres to explore, you will find yourself wandering amongst some of the most feared predators ever to walk the planet. 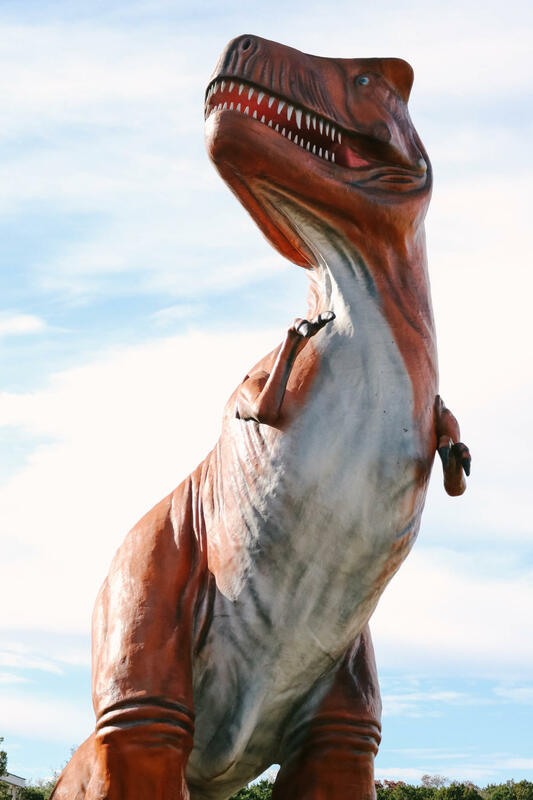 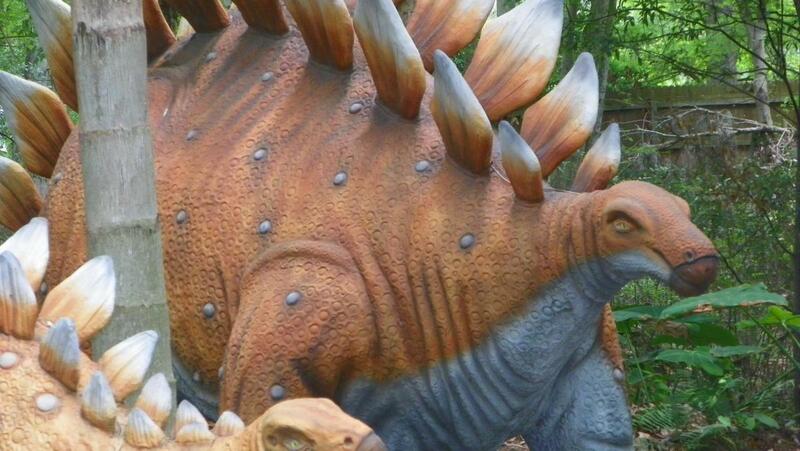 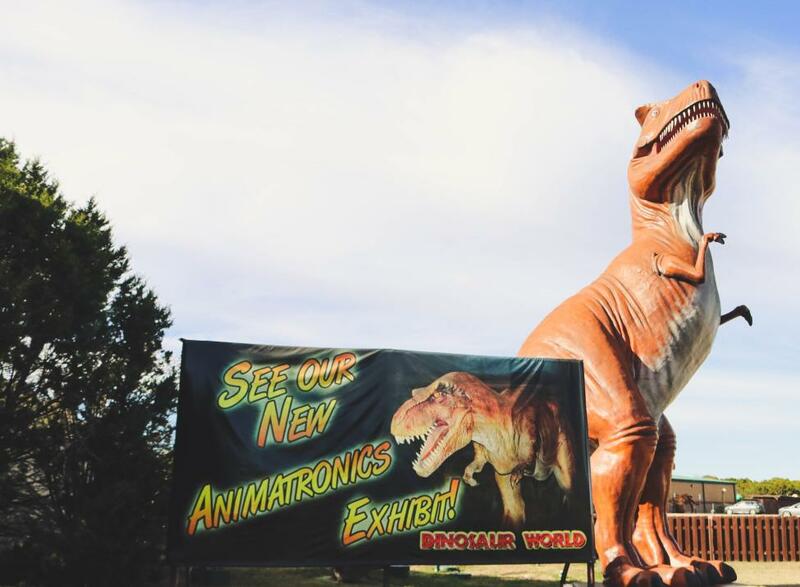 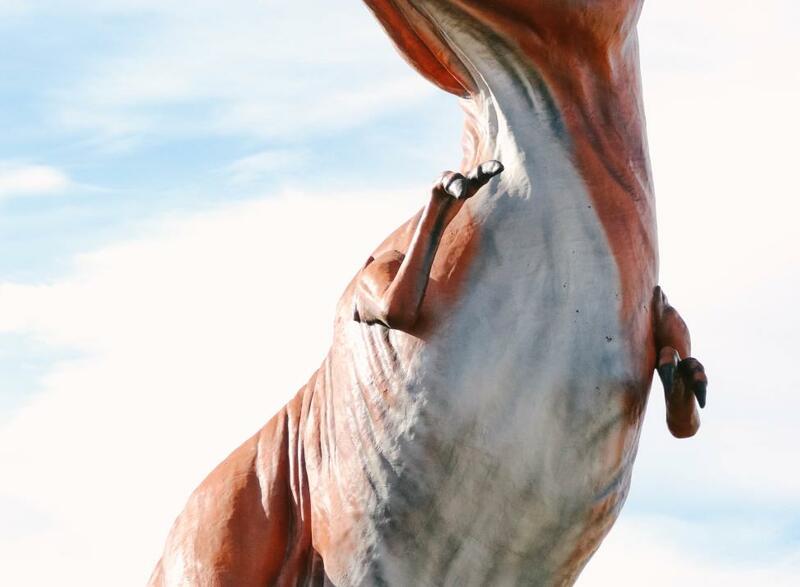 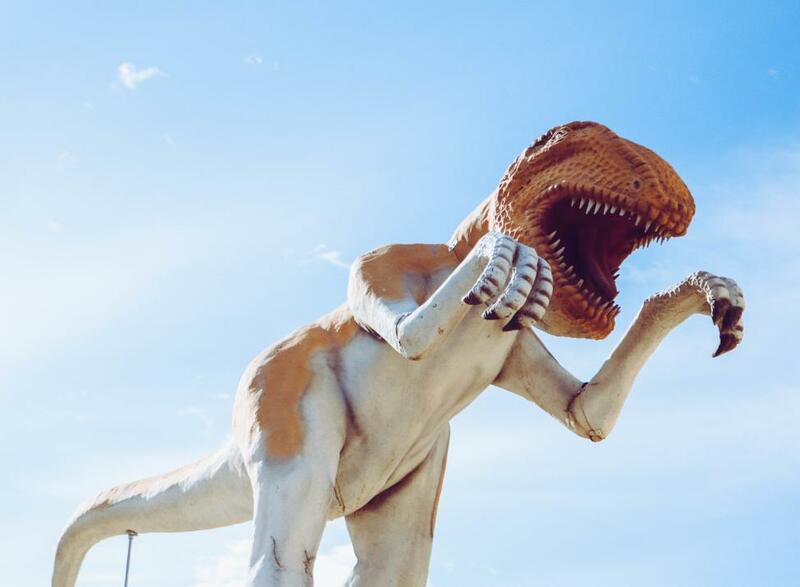 150 life-size dinosaur replicas can be found in this 20 acre park. 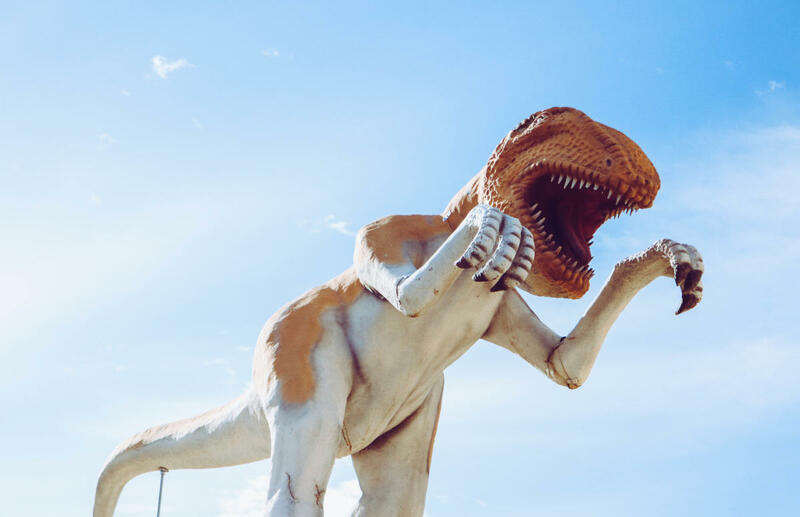 Dinosaur World offers a unique, natural setting featuring a lush garden setting and paved walkways where you will encounter a wide variety of dinosaurs representing many diverse and unusual species. 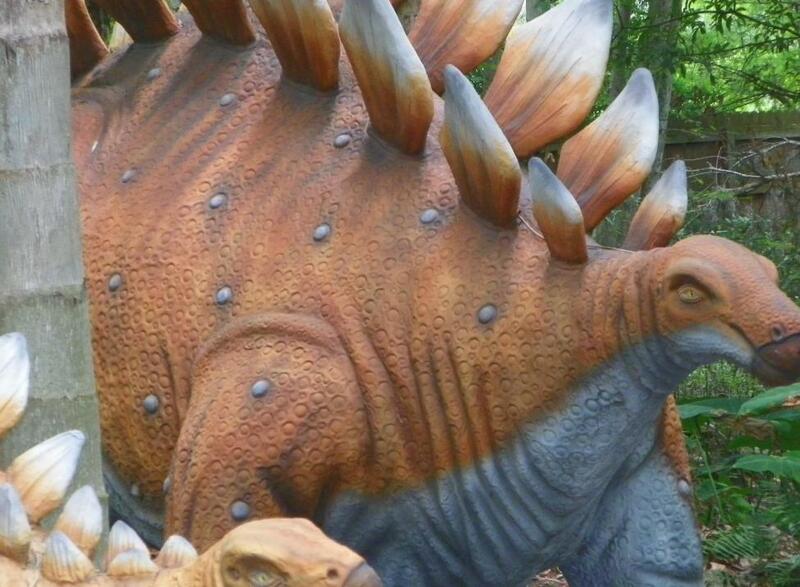 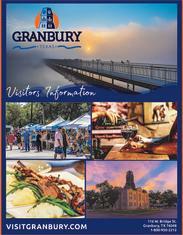 Enjoy the Dinosaur Walk, fossil dig, gift shop, museum, and picnic area.